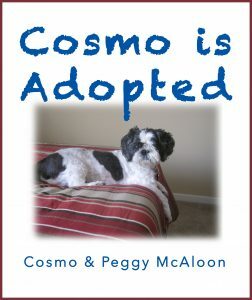 I’m delighted to give you a sneak peek today of a book that will officially launch on September 5th! 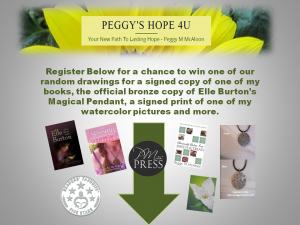 By reading this, you are part of the incredible journey to the birth of a new book. 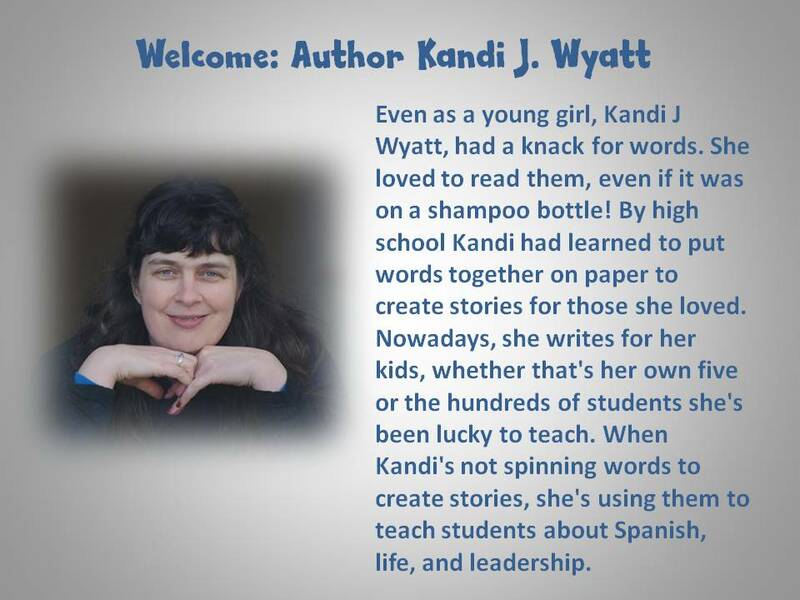 Kandi is a Middle-Grade fantasy author who also writes Historial Fiction. While writing, she likes to listen to quiet music for inspiration. She wrote her first book for her children after a visit to Three Mile Canyon. This act of a mother’s love became Dragon’s Future. Her children were seven and thirteen when she wrote her first book. 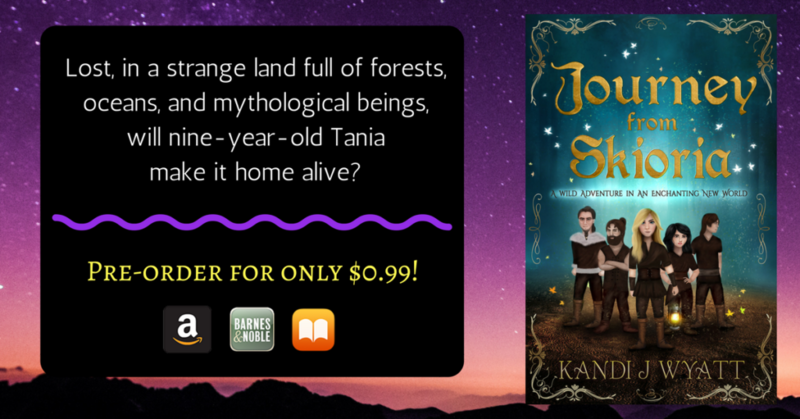 Synopsis: Tania is lost, shipwrecked on an unfamiliar shore. 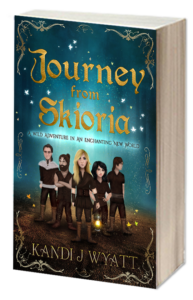 With no friends or family, the nine-year-old girl must make her way through the realm of the woodland people to a town she’s never heard of before. With unexpected allies from the forest, Tania departs on a wild adventure where storms rage and the forces of nature do their very best to end her journey before it has begun. In a land full of forests, oceans, and small people, what will it take for one young girl to make it home alive? Tania felt a tug on the back of her jacket; she shifted in her seat, but a hiss stopped her turning. Tania smiled. Fyrh had definitely changed; from not wanting her around, he was now looking out for her. Maybe it wouldn’t be as long of a day as she’d thought. “What about Avary?” Tania pulled the cover up around her neck. As she drifted off to sleep, she wondered about her mom and dad. What were they doing right now? Would they ever believe her story of people who lived in trees and huckleberry bushes? Would she ever make it back to them to tell them her tale? “What happened to him?” Tania leaned forward, a smile playing along her lips as she remembered the story of Aryx. Congratulations on “Release Week,” Kandi! It’s the beginning of a brand new adventure. 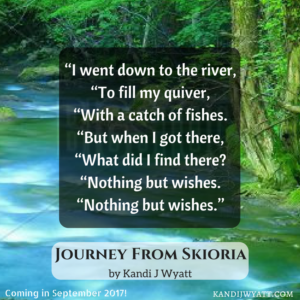 Thank you for sharing the excerpts from Journey from Skioria with my readers. You can read another excerpt from Kandi on my site here.